Bullmans started in 2008 in the old Black Box theatre in Homberg, TN. The space was only 2,000 sq ft in size! 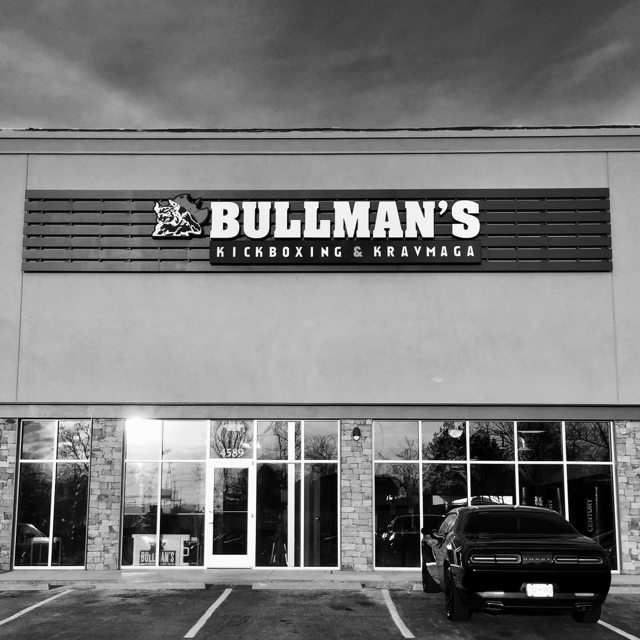 Only a short four years later, Bullman’s moved into a 6,000 sq ft space in Western Plaza right off Kingston Pike. 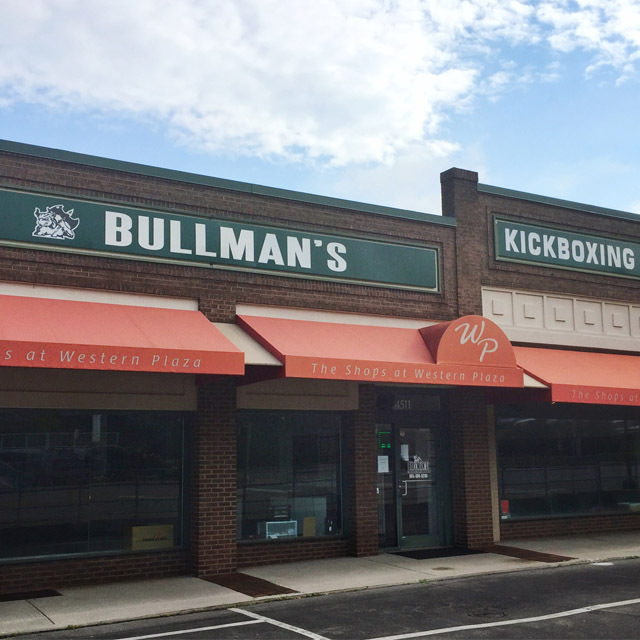 After an additional four years at this location, the plaza moved Bullman’s to the 10,000 sq ft old bowling alley where we are currently located! The man who started it all: Terry Bullman. Since early childhood, Terry has always wanted to be a martial arts instructor and fighter. Now that his fighting career has ended, his main focus has become to live a life devoted to helping others live happier, healthier, and safer lifestyles. 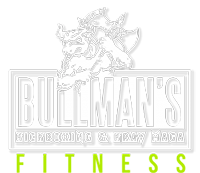 Bullman’s is a family gym that has something for everyone! 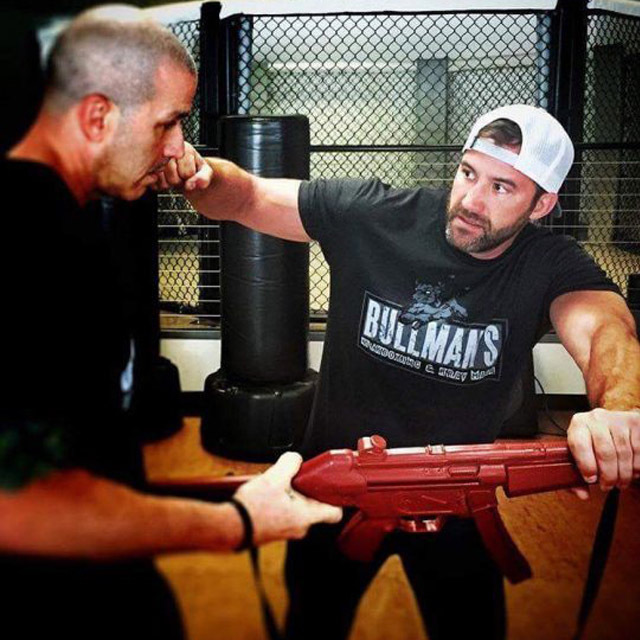 Whether you are interested in krav maga, hiit, self defense, fitness, or finding a gym home, we are sure to have the instructor and class combination that best fits your goals! With a welcoming staff, like minded individuals and some well selected workout playlists, we are here to help you stop the bullfit excuses! Want to learn more? Check out our schedule!